On the first weekend in February, numerous free and open source developers from around the world will travel to Brussels, Belgium, for arguably the largest event of its kind: FOSDEM. Among the thousands of hackers in attendance will be a number of Jenkins contributors. On the Monday after FOSDEM, you are invited to join a group of those contributors for a full day of hacking on Jenkins. Folks of all experience levels are welcome; there will be sessions for everyone from seasoned hackers to new contributors. The Hackfest will start at 9:30am on Monday with general introductions and gathering of potential topics/projects. Bring suggestions for topics that interest you, or just come and choose from the topics others suggest. There will be plenty of topics from which to choose. All the topic suggestions will all be added to a backlog and we will identify and cluster around popular topics. Then we’ll divide into smaller groups and work on individual topics in timeboxed sessions. Meals, snacks, and beverages will be provided throughout the day, wrapping up with dinner around 5pm. Hackfests like this one are a great opportunity for contributors of all levels to get invovled, learn from each other, and work together on interesting and high impact areas of the project. Some long-time contributors already know what areas they’ll work on and are looking for people interested in joining them. Mark Waite (maintainer of the Jenkins Git and Git Client plugins) and Christian Halstrick (SAP) will be spending the day improving the way Git client plugin uses JGit. R. Tyler Croy (Jenkins community concierge) and Olivier Vernin (Jenkins infrastructure engineer) will work on infrastructure improvements. Others contributors, such as Jesse Glick and Andrew Bayer (recipients of the "A Small Matter of Programming" award), will arrive without a set plan. They will, of course, have some topics to propose, so you might get a chance to work with them. Or if you have an area you’d like to work on, they and many other experts will be on hand for discussion and code review. This is also a great opportunity for new contributors to join the project. 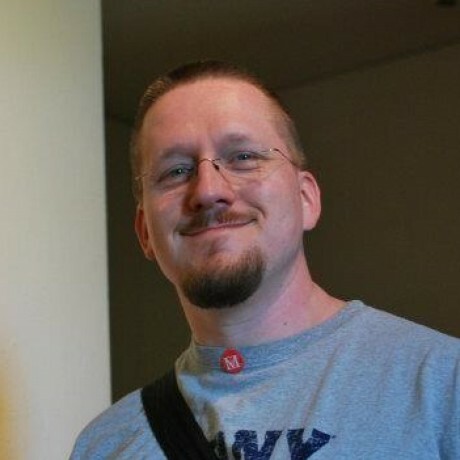 Baptiste Mathus, long time contributor and all-around nice guy, will host a "New Contributor Hackergarten" covering the basics of contributing to Jenkins and submitting fixes via GitHub Pull requests. Even those with minimal coding experience can contribute by improving documentation and making typo fixes via this same process. More than anything else, Hackfests like this are great fun. No matter what your level of exerience, there will be plenty to do and great people with whom to do it. Reserve a space by joining the meetup here. Then bring your own laptop and passion for improving Jenkins. Meals, snacks, and beverages will be provided. Bring your own computer. Ask for "Jenkins" at the front desk if you get lost.